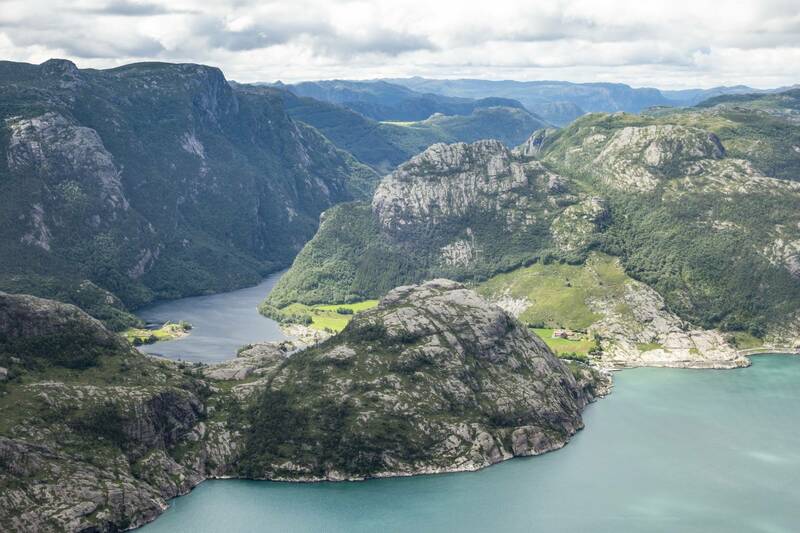 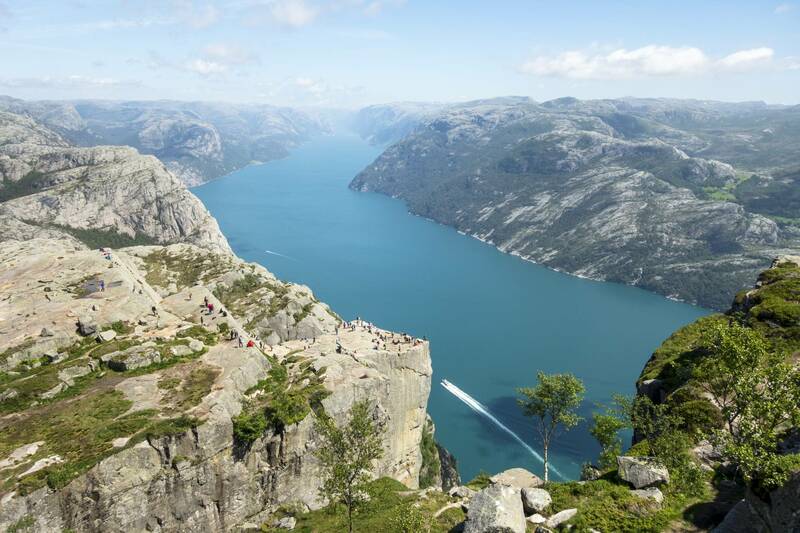 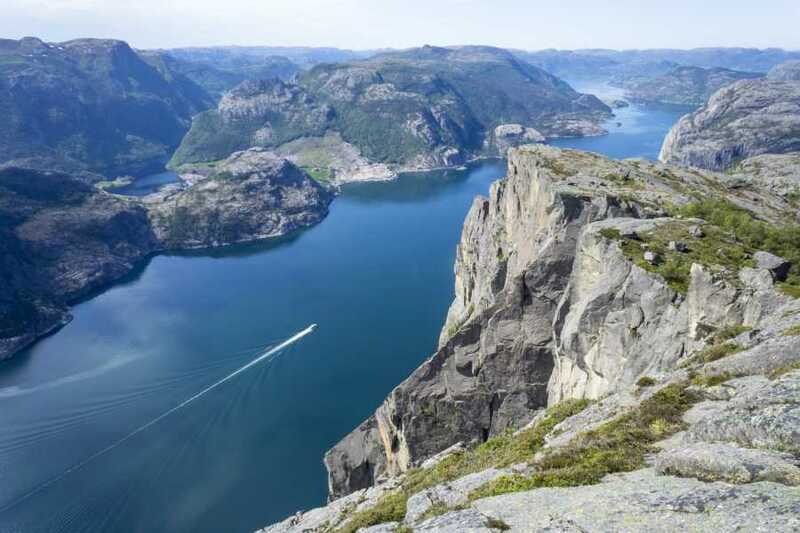 Some of the world’s most spectacular fjord-views can be seen from atop Preikestolen, one of Norway’s most popular hiking destinations. 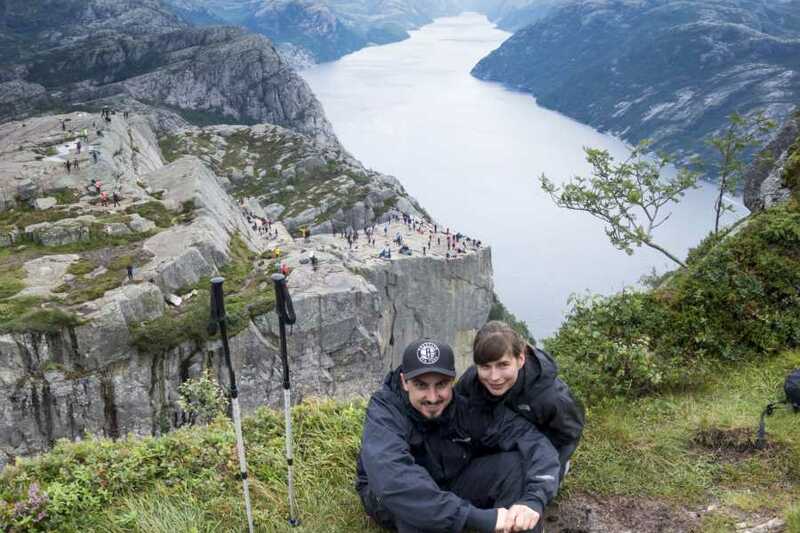 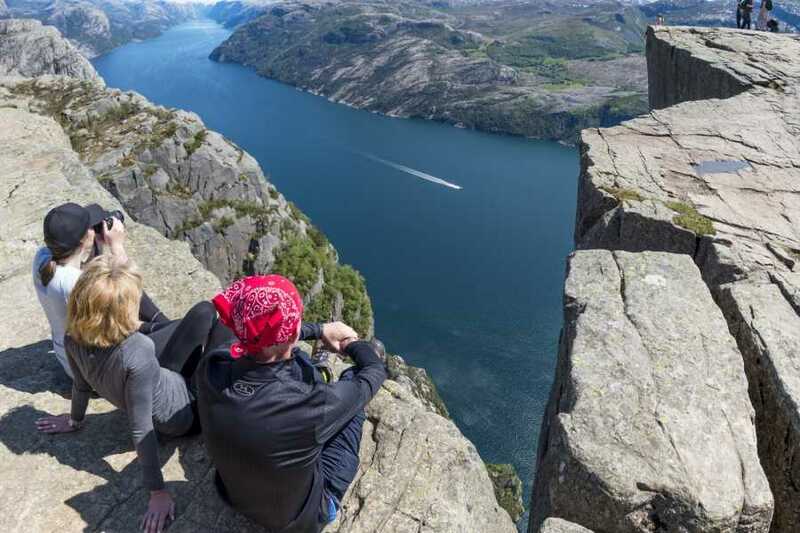 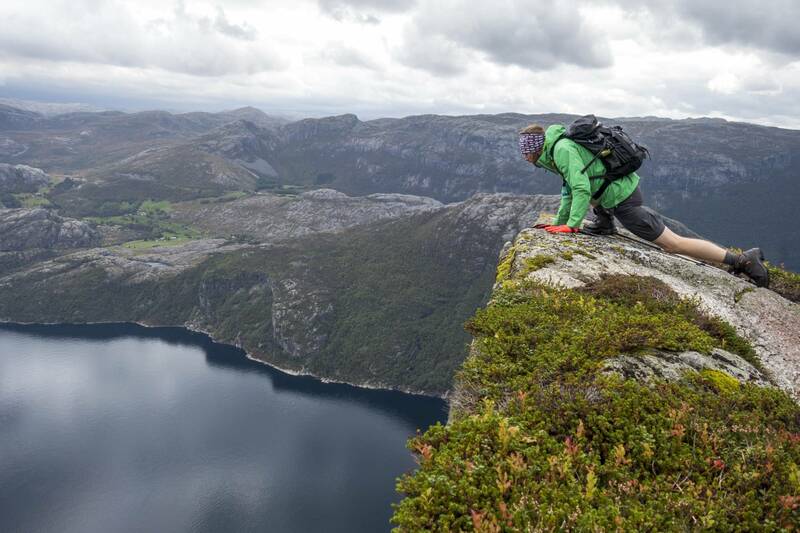 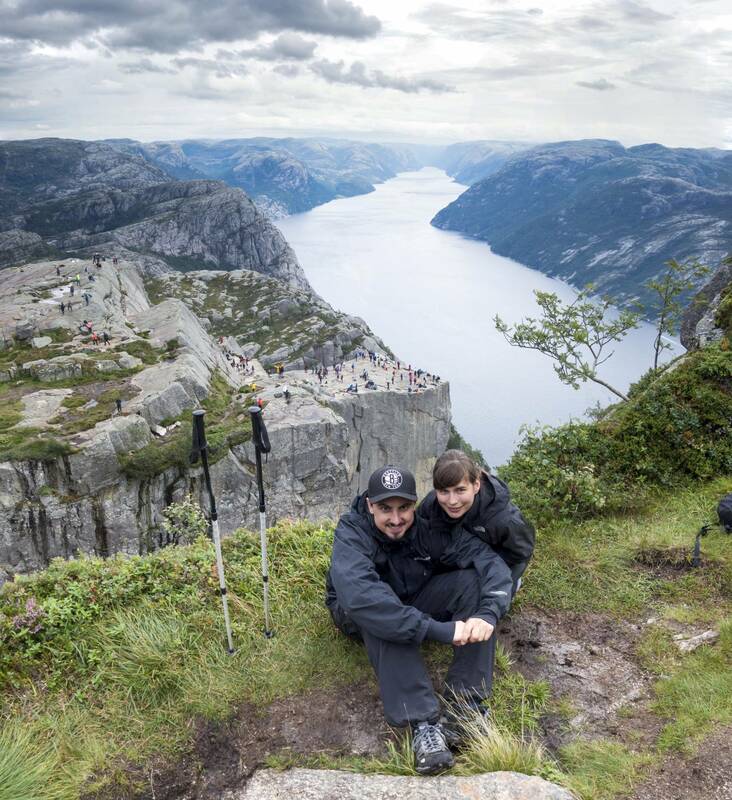 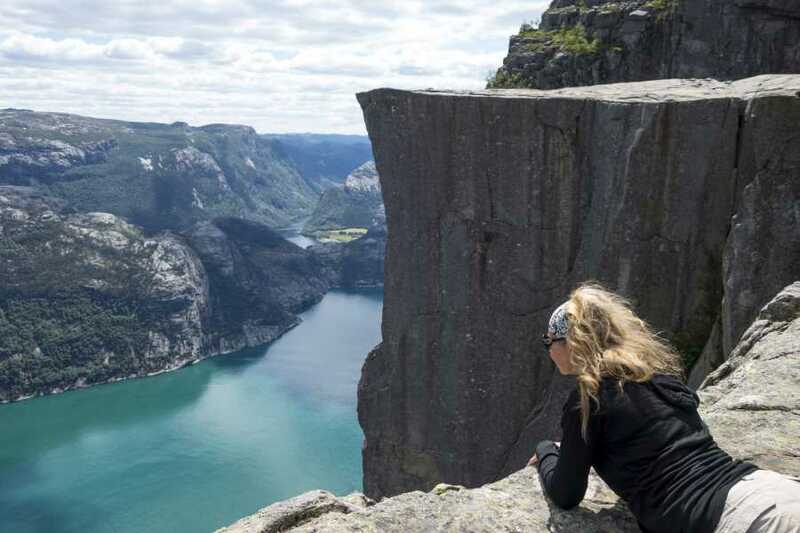 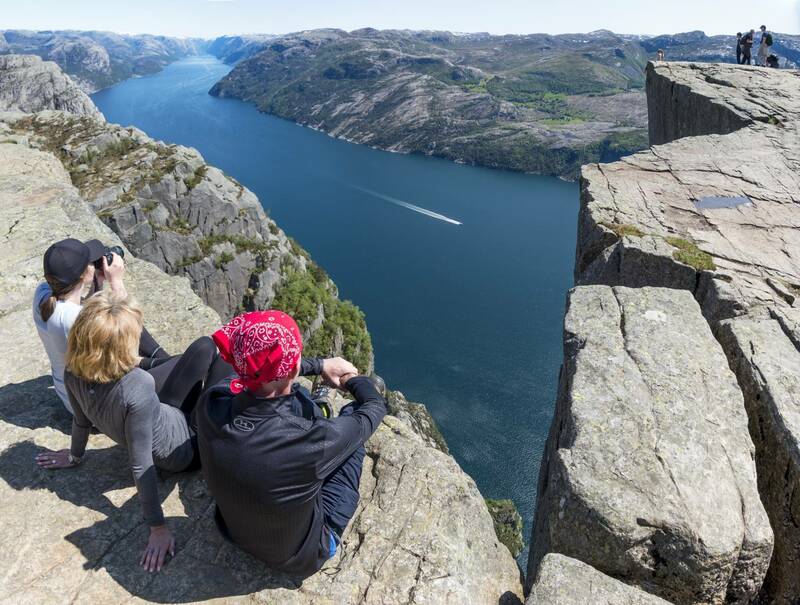 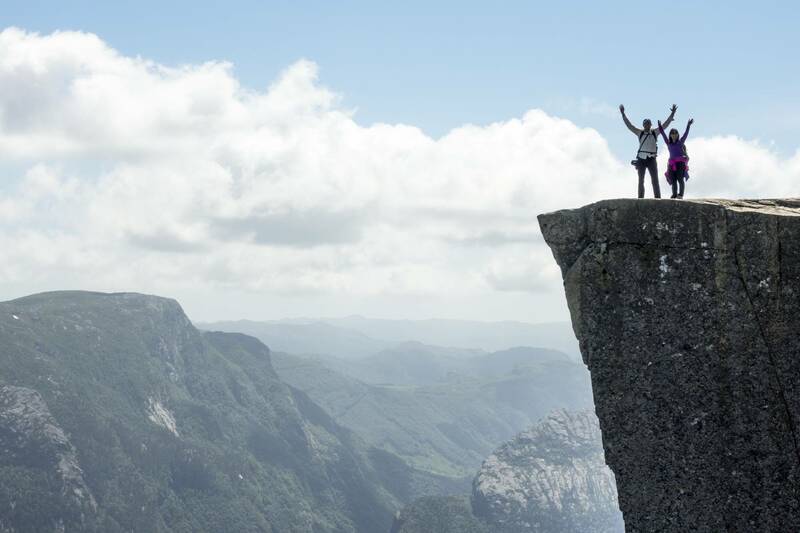 In 2018, approximately 300,000 hikers are expected to make their way up to the cliff, hanging an impressive 604 meters above the Lysefjord. 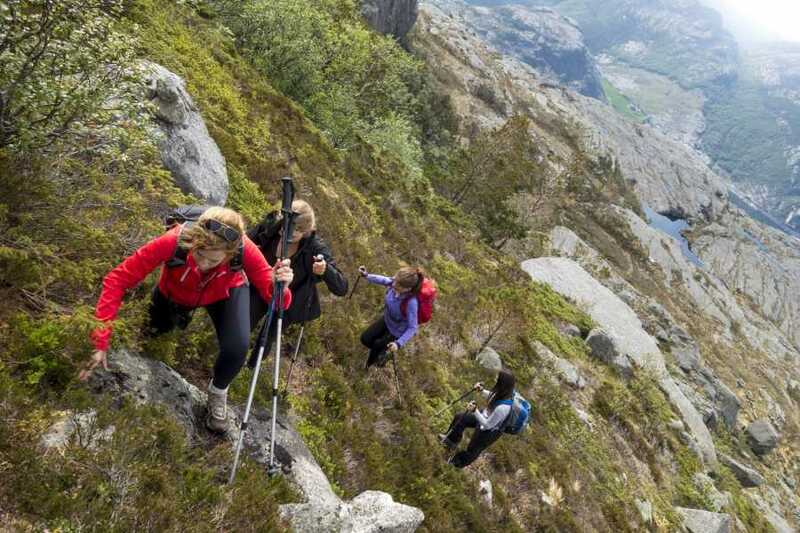 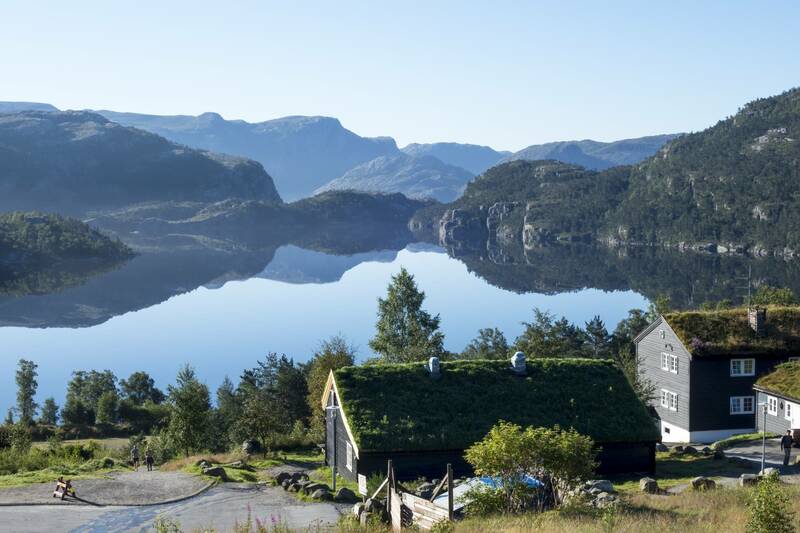 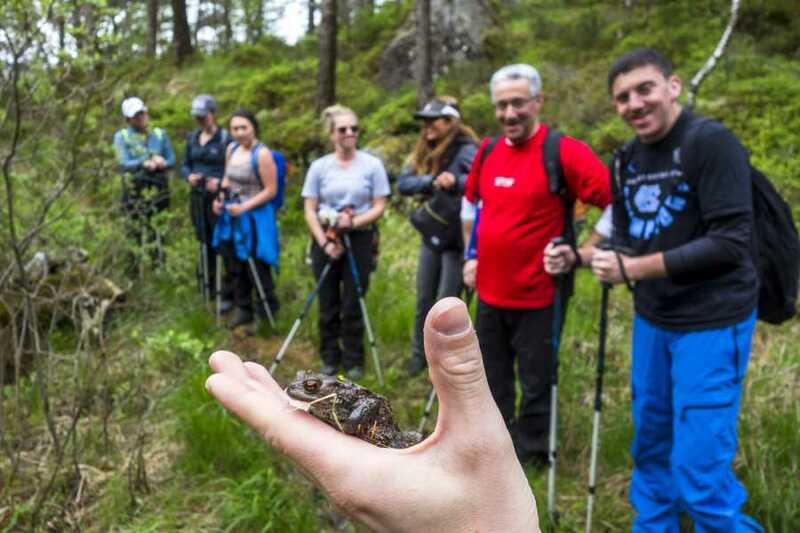 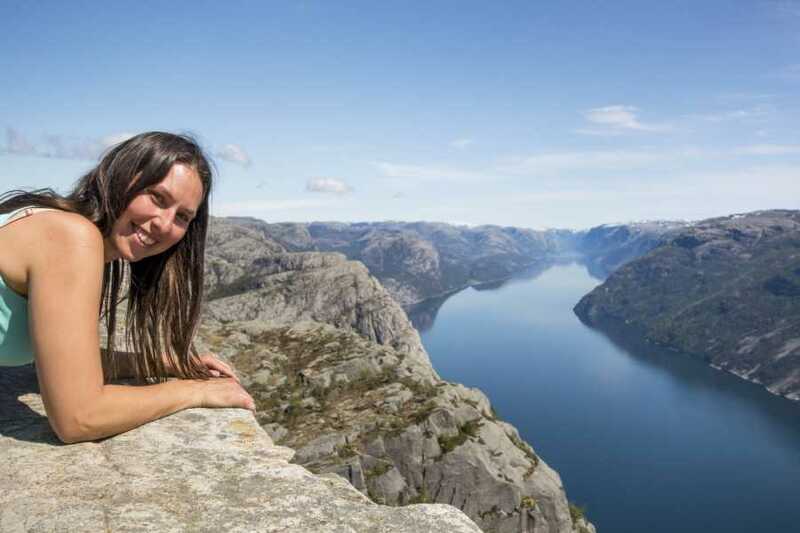 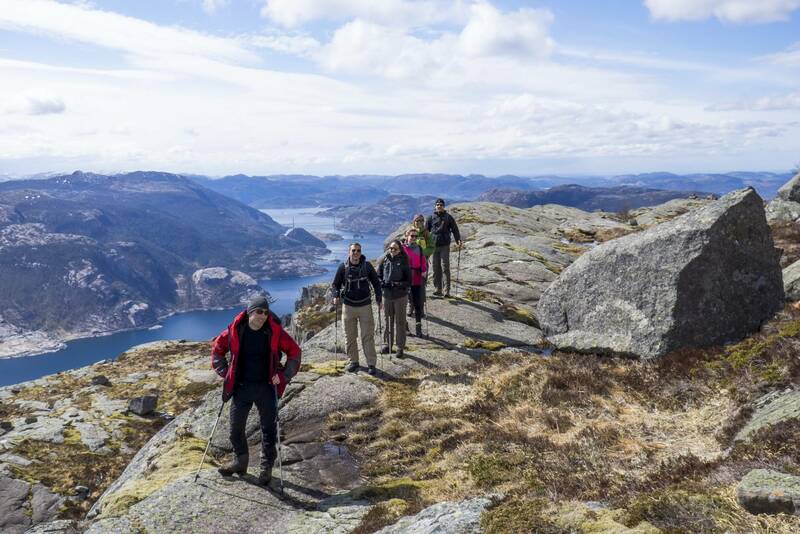 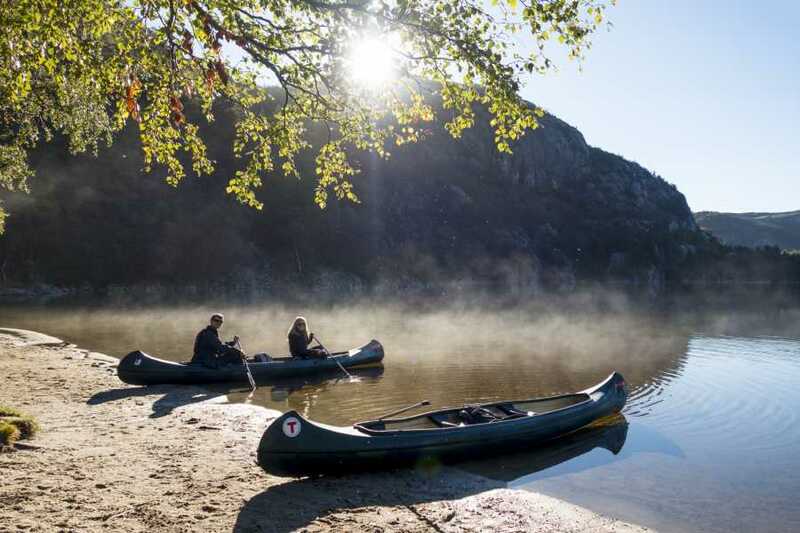 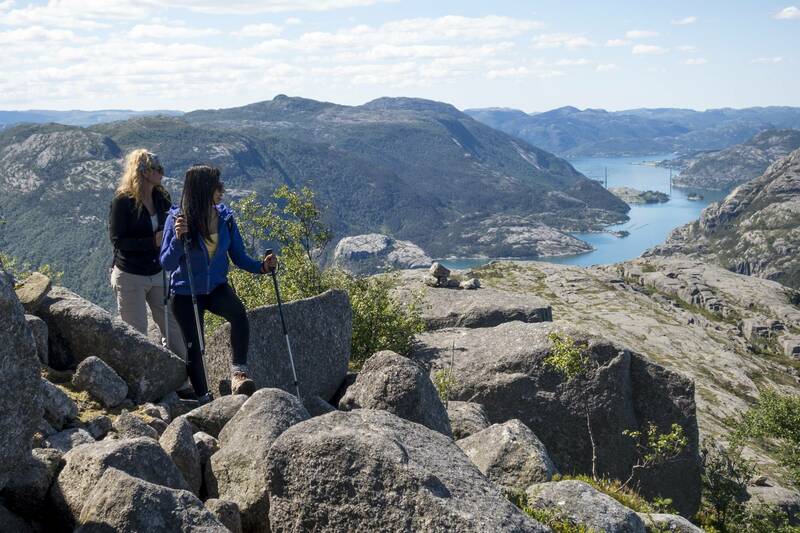 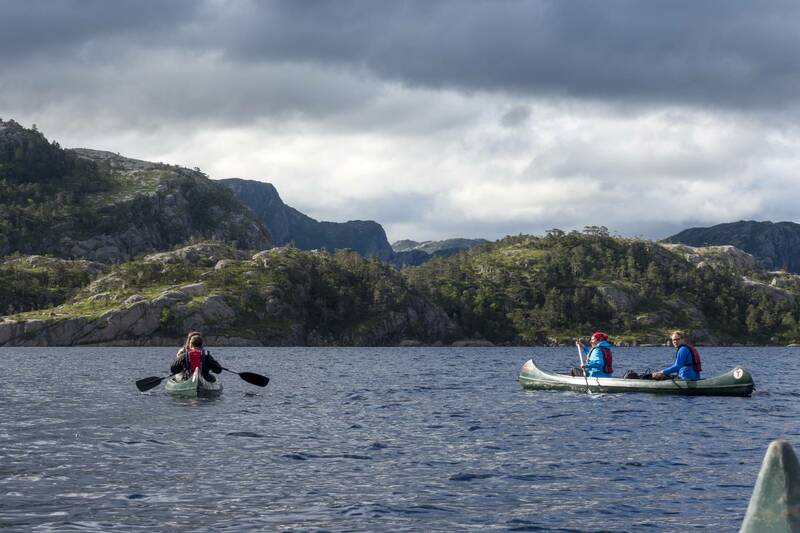 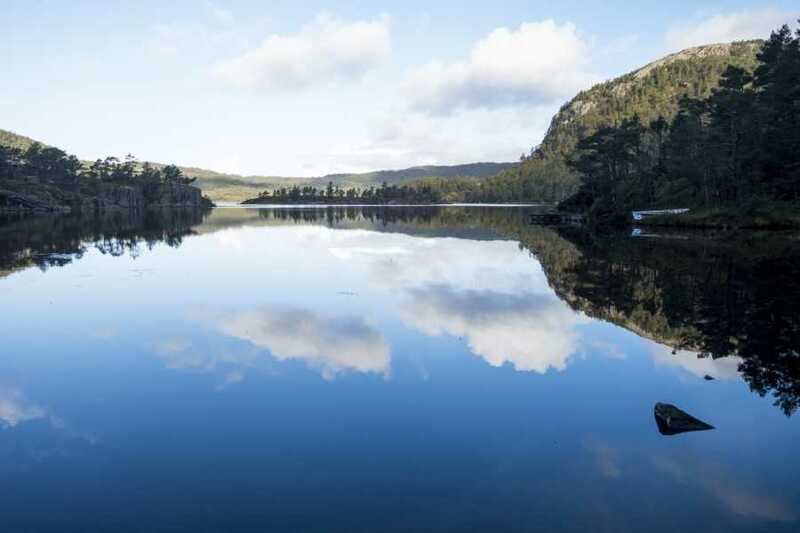 Avoid the crowds by joining us on an ‘off the beaten track’ hike and enjoy a unique Preikestolen experience. 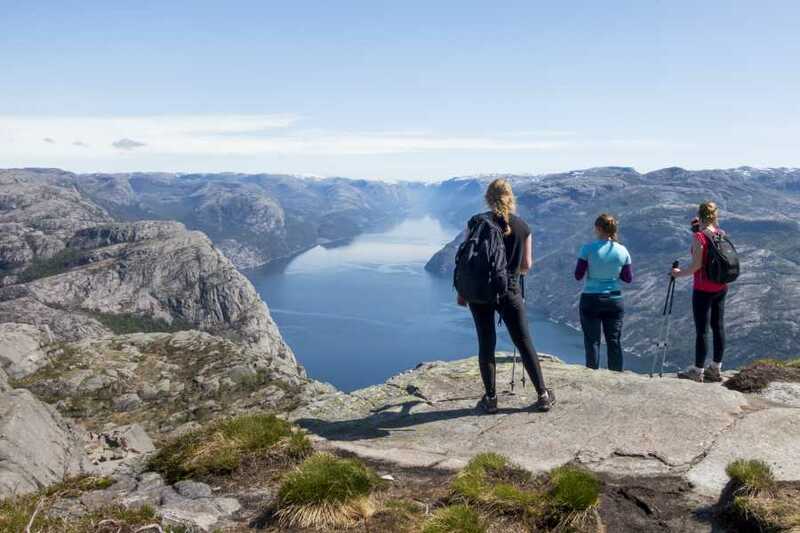 Hike in near-solitude while encountering out-of-this-world views of Preikestolen and the Lysefjord – which only few have seen. 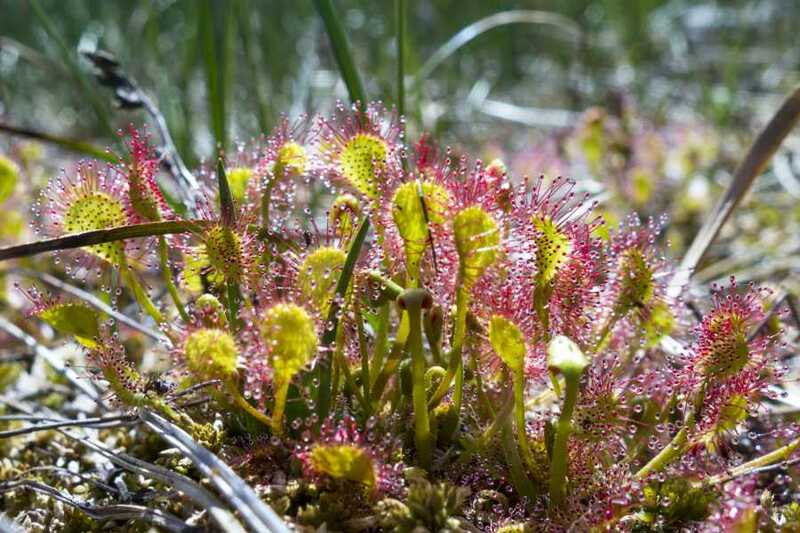 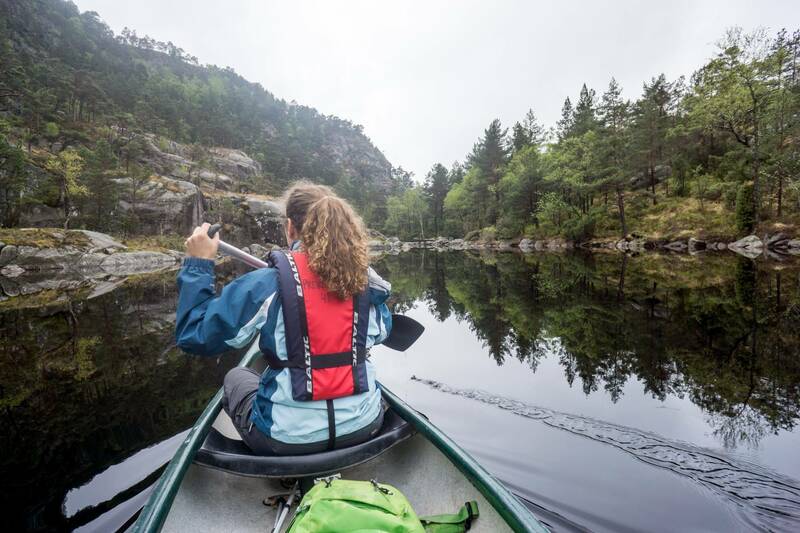 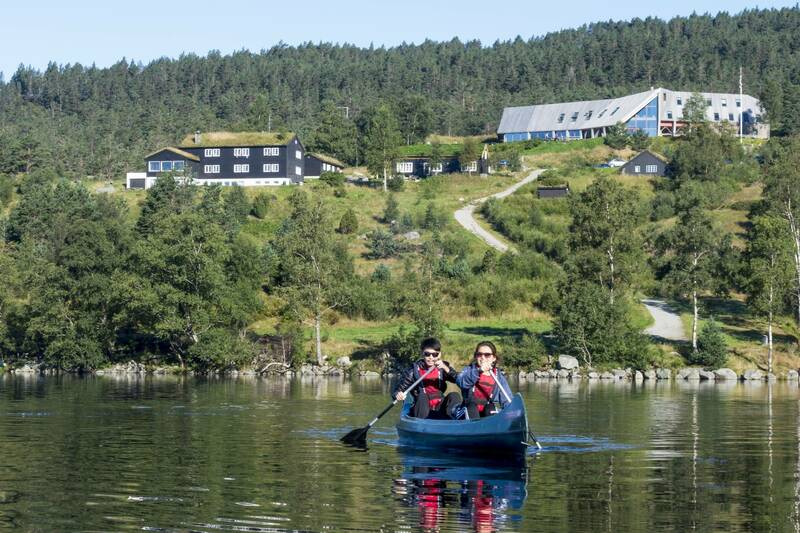 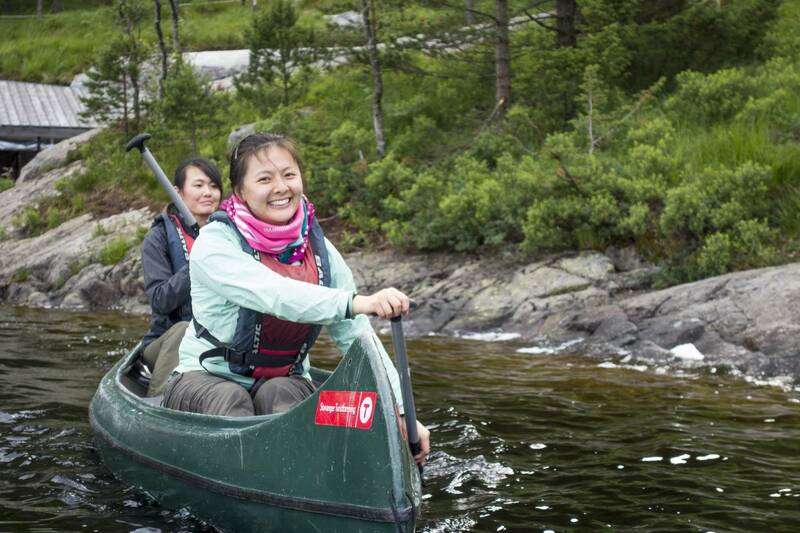 You’ll embark by crossing Refsvatn lake by canoe. 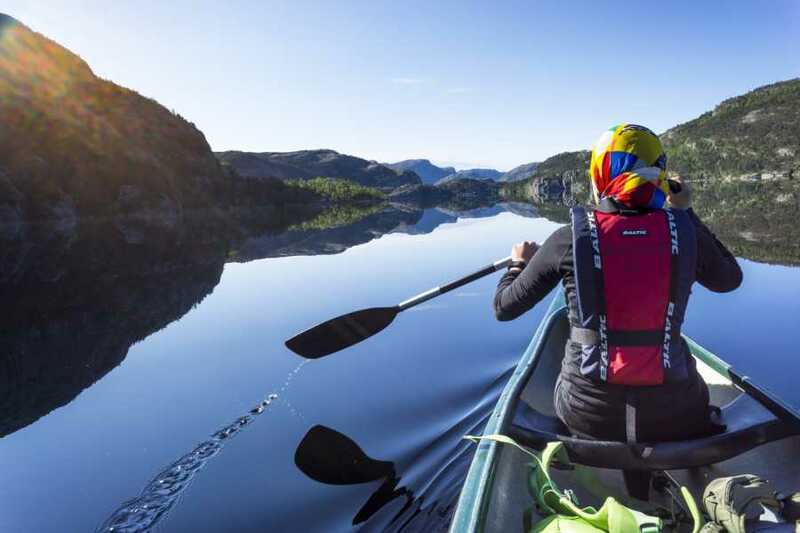 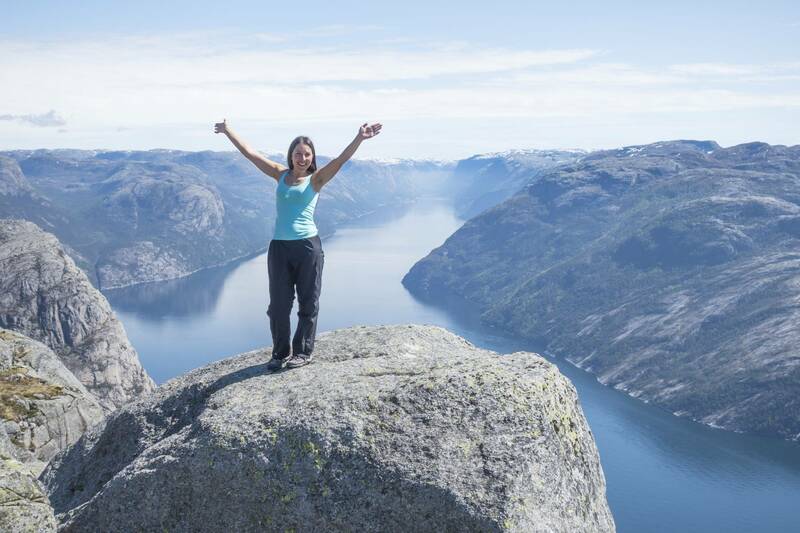 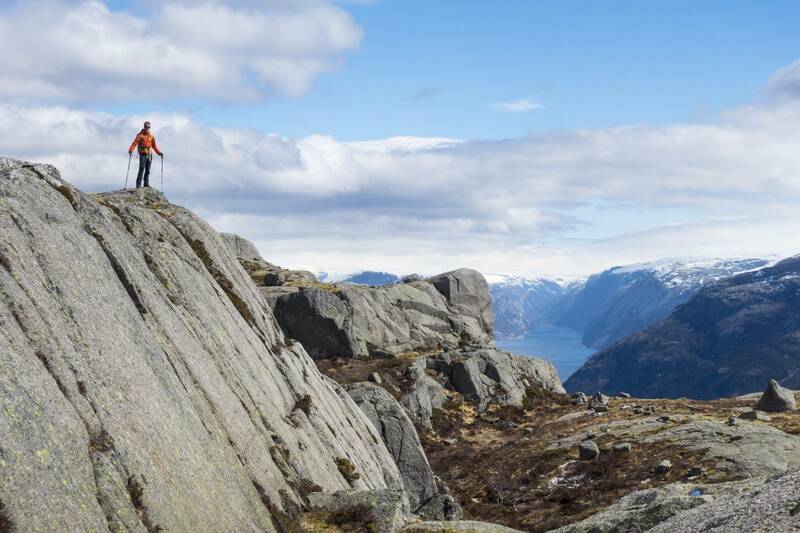 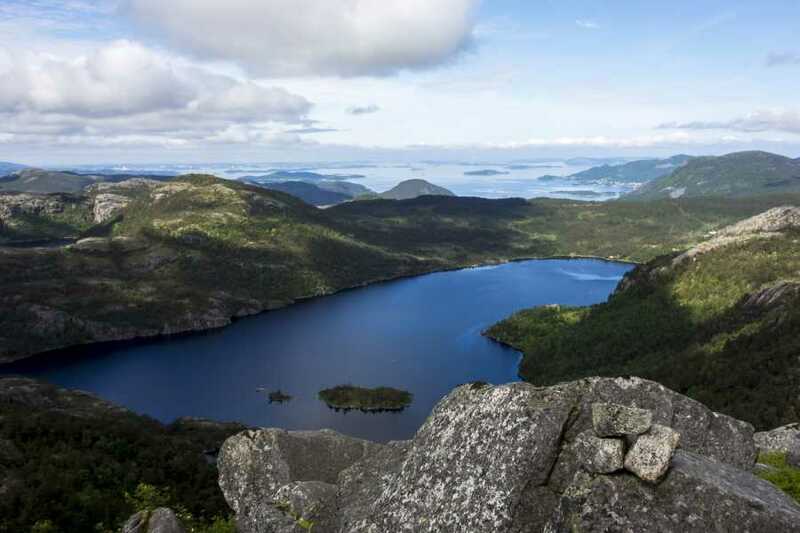 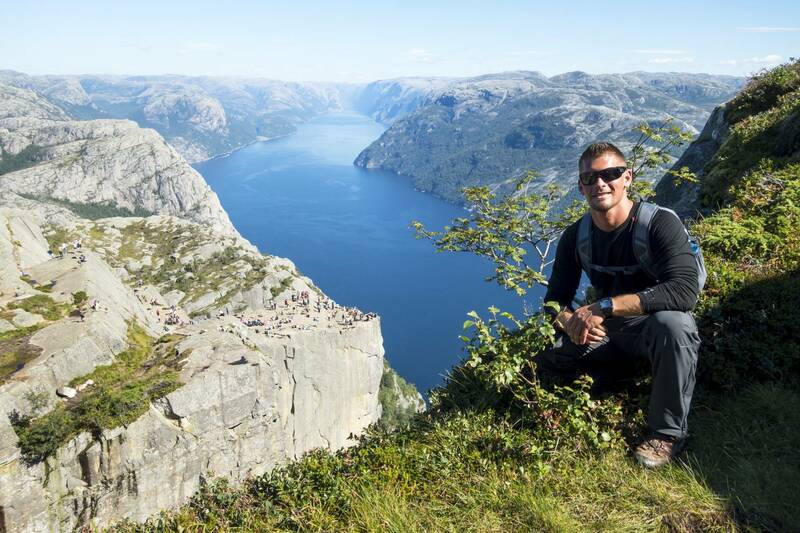 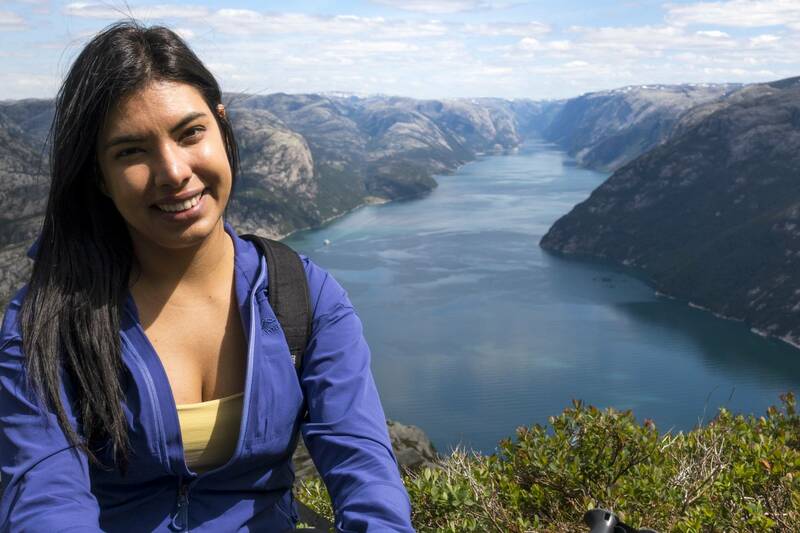 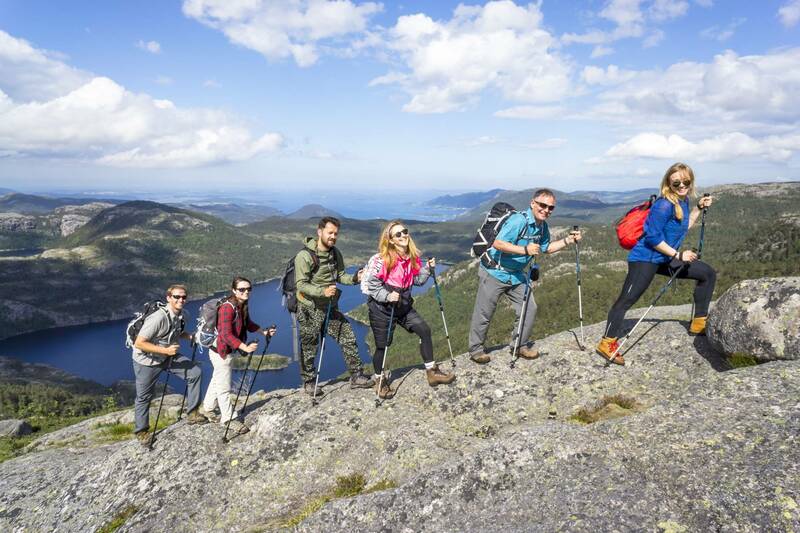 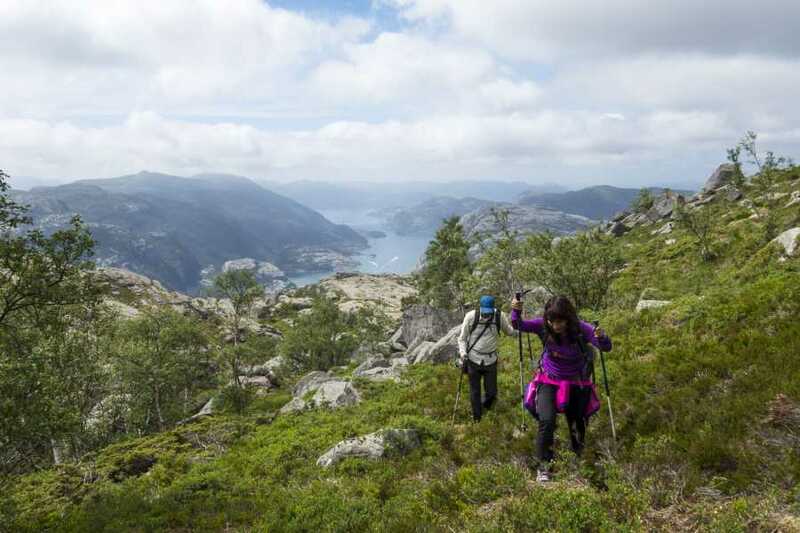 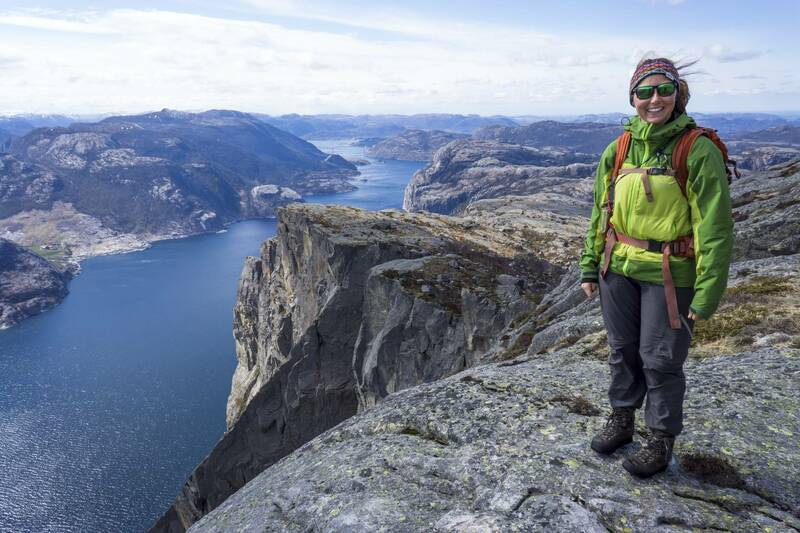 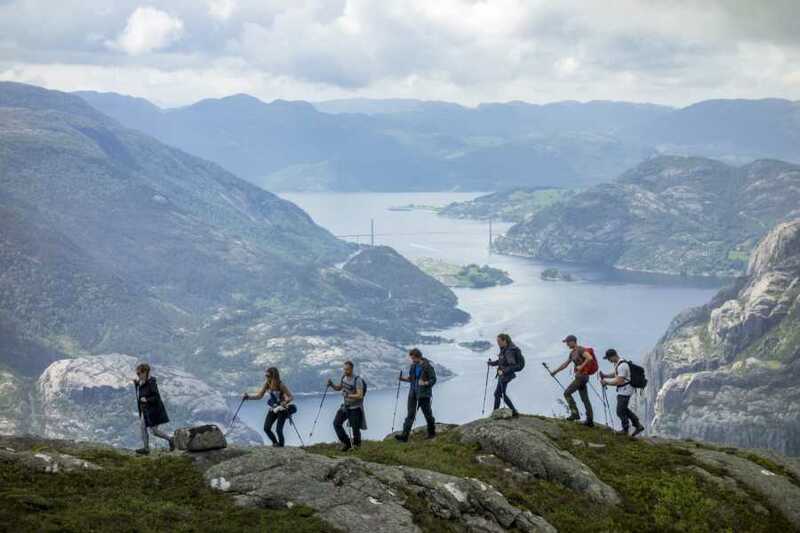 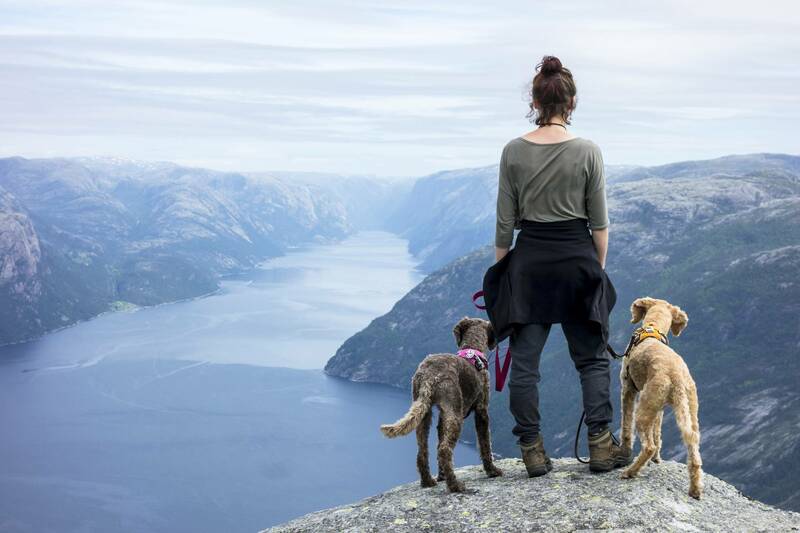 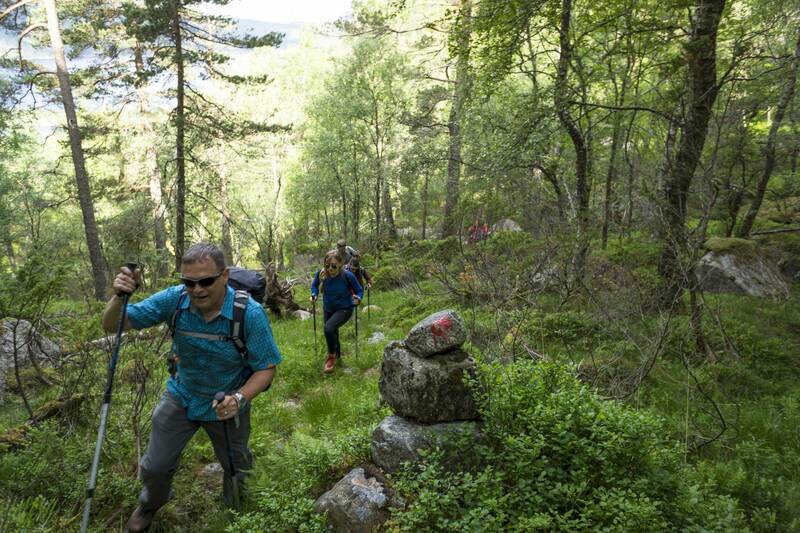 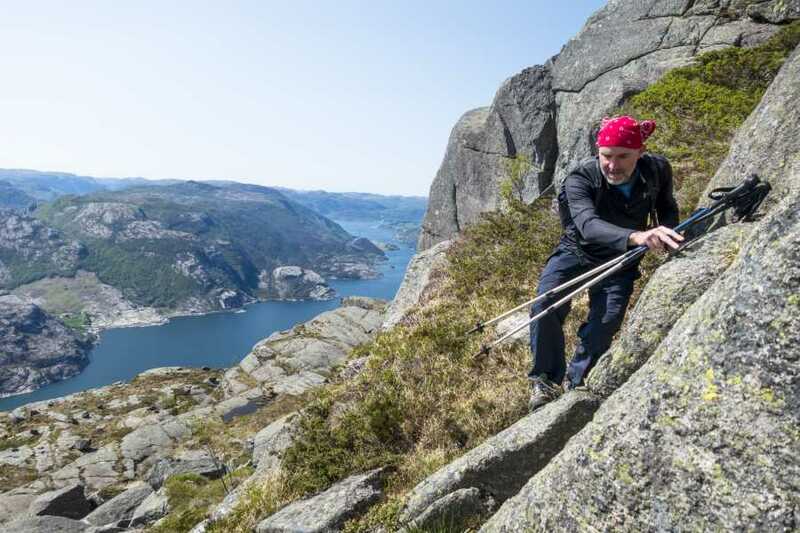 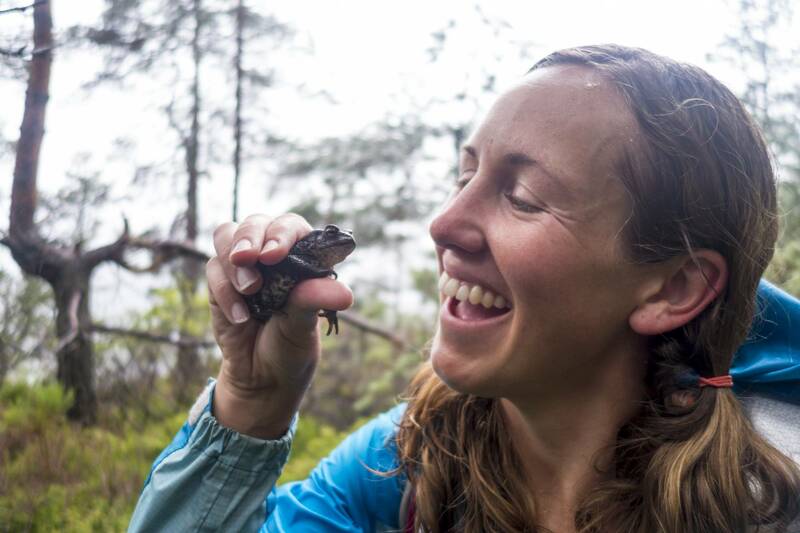 Then the real adventure begins: Hike through Norway’s splendid nature while switching between off-the-map trails (70% of the time) and scrambling/off-trail hiking (30% of the time) to make your way up to the point where the mountains plunge into the spectacular Lysefjord. 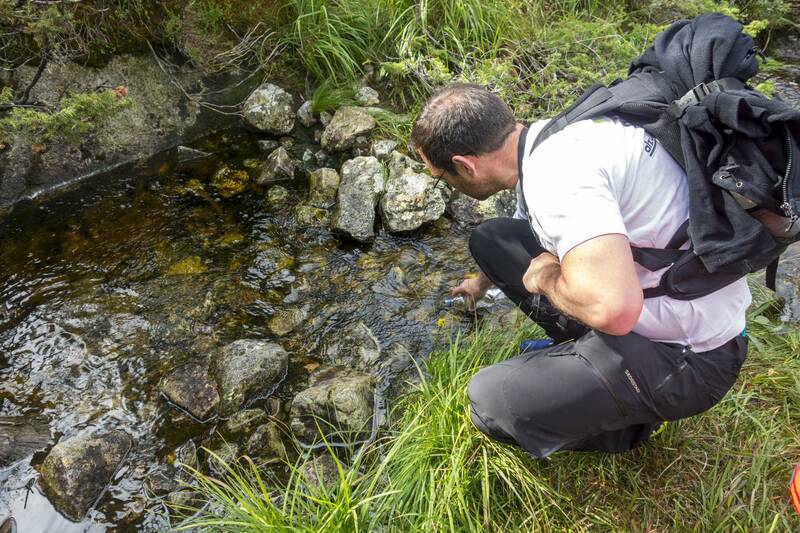 Hiking off-the-beaten-track means that you’ll have the pleasure of seeing new and exciting scenery throughout the duration of the trip.